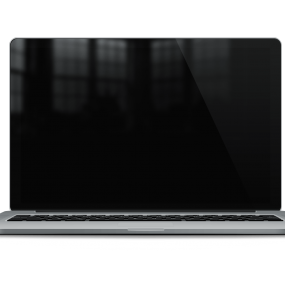 Download Glossy Macbook Pro Retina Mockup PSD file. something a bit more glossy with some alternative reflections and a view over the keyboard, so if you want it take it. Enjoy!